Finding a JetDock dealer is as easy as browsing the list below. For direction contact with our US Corporate Sales Office, please call us at 1-800-538-3625. 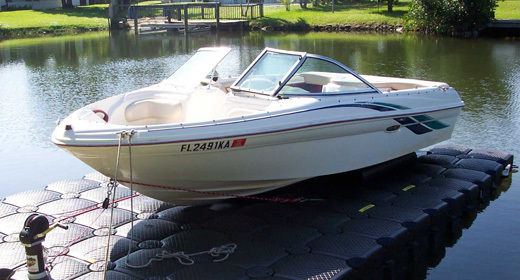 Learn more about our boat lifts, PWC lifts, and dock walkways. JetDock provides the list of specs and information you need in order to decide which may be the best dock for you. Also, try out our dock finding tool that can help you in the decision process.